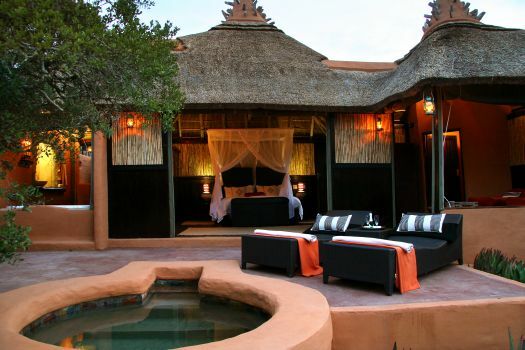 Set in the malaria-free Amakhala Game Reserve, close to the Addo Elephant National Park, The Safari Lodge is a romantic bush retreat offering a superb wildlife with the option of a river cruise. Air-conditioned suites have luxurious double baths and outdoor showers. Combine activities on Amakhala with a game drive in the Addo Elephant National Park and a visit to the Born Free Foundation. There's currently no specials at Safari Lodge.